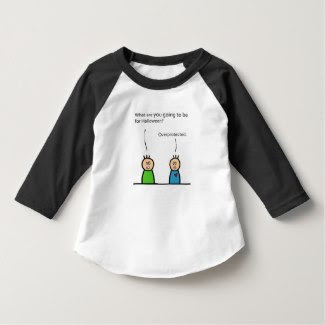 Confession: I don't think this cartoon is funny. I find the whole "Peanut Allergy Protest" totally upsetting ~ from the parent attitudes on TV, to the comments popping up on articles, to the doctors claiming serious reactions to food allergies are "rare". Tell that to any parent who's administered an EpiPen, visited an ER with their child during a reaction, or heard a frightening allergy diagnosis from an doctor. So, yes, it's not fair that food allergies affect our children. I totally agree. 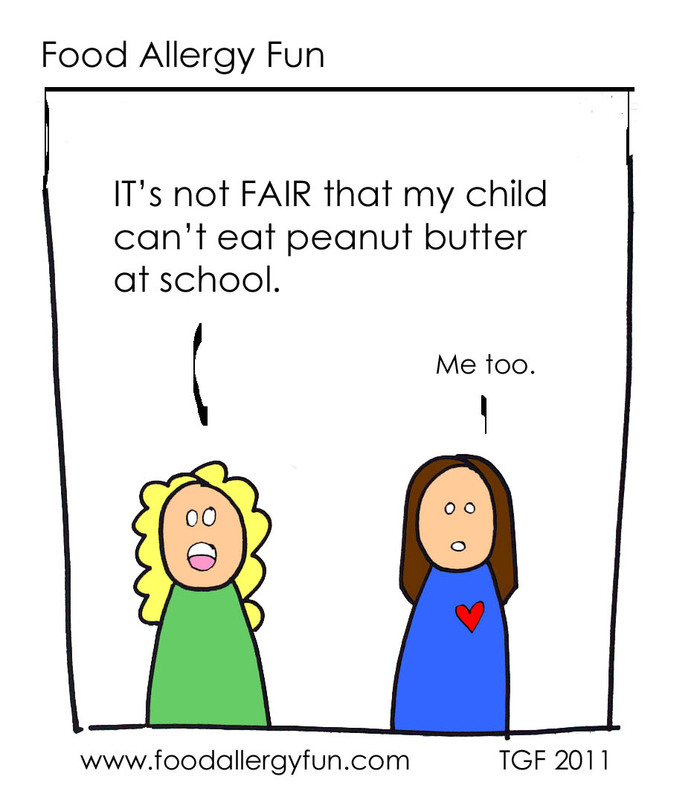 My child IS NOT allergic to peanuts, but we still use Sunbutter (and love it!). If such a simple switch can make the playground, classroom, picnic table or lunchroom a safer place for even one child with a life threatening allergy, why not?